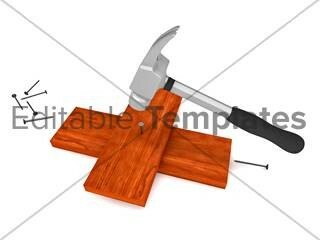 Description : EditableTemplates.com presents premium Hammer Nail Titanium clipart. This Hammer Nail Titanium art clipart is also available with attractive subscriptions and is easy to use on a website, various forums and other projects to bring life to your projects. Get our Hammer Nail Titanium stock clipart to spice up your PowerPoint presentations and other projects involving multimedia.